 oliva / News / Painting contest for children in Oliva! Painting contest for children in Oliva! We invite you on 1 June 2014, at 11:00, in Oliva Botanica and Oliva Râşcani to colour the grandfather’s Oliver farm animals. There will be tasty prizes for all the participants and supporters. In the contest are allowed children of all ages, whether you are minors, adults or even retirees! For any registration of participants in the contest, call the phone number 068 717 077.